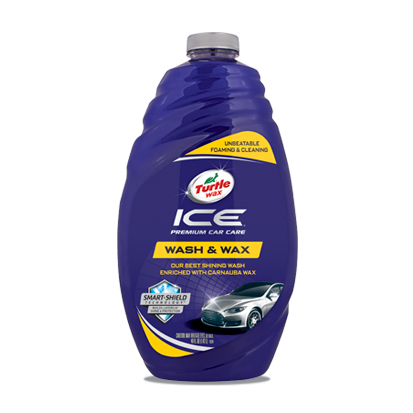 The all new Ice® Wash & Wax is the thickest, best shining wash for cars and motorcycles. A synthetic blend of shine enhancers gently lift dirt and rinse clean for a spot-free shine on every surface. Now with Smart Shield Technology™ to build layers of shine and protection. Put 1 oz. 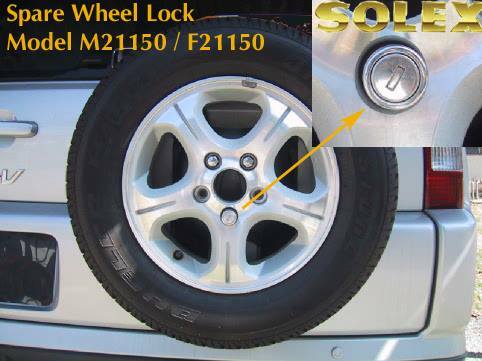 of Turtle Wax® ICE® Car and Motorcycle Wash in a gallon of cool water and agitate to activate the foam. Wash one section of a time, starting at the top and working down, with a sponge or wash mitt. Rinse with clean, cool water and dry with a soft towel or chamois.